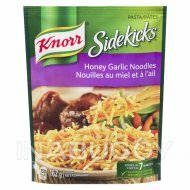 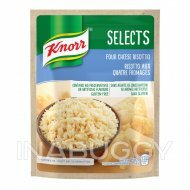 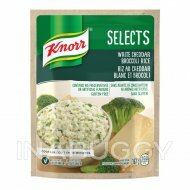 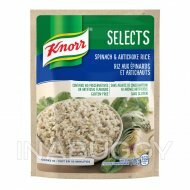 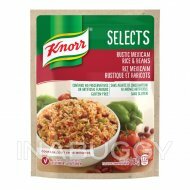 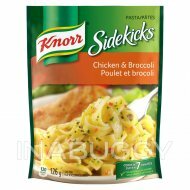 Treat your taste buds with Knorr® Sour Cream and Chive pasta sidekicks (12 g). 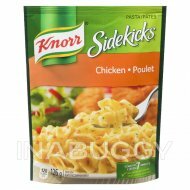 Our pasta SIDEKICKS® expertly combine rippled pasta in a rich sour cream sauce with chopped chives. 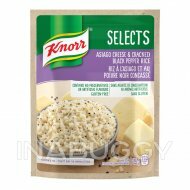 Our deliciously seasoned pasta side dishes are great as part of a delicious main dish or as a standalone side dish.